Any good makeup artist will tell you that one of the most important elements in putting your best makeup face forward is investing in a great set of brushes. That said, the makeup brush market is intense! On recent trips to Sephora and Ulta, I was able to peruse almost 20 brushes alone—and those are just their in-house brands. There are also dozens of other lines carried in both stores, and some of them quite costly. These brushes are usually the fluffiest and most luxurious on the market. Known for being oversized and made with extremely soft bristles, they are used for all-over dry blending. 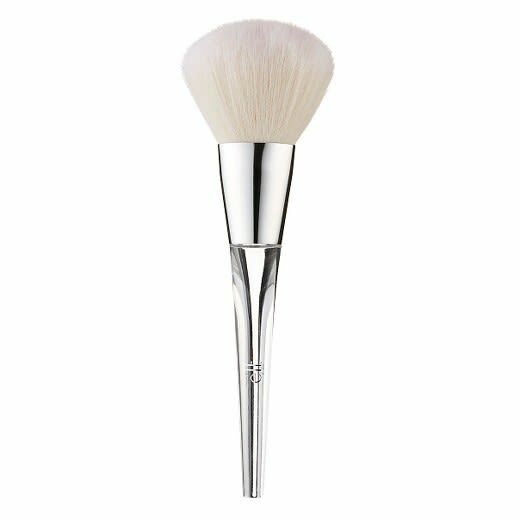 High End: IT Cosmetics Heavenly Luxe Jumbo Powder Brush ($58). Yes, this brush is expensive. 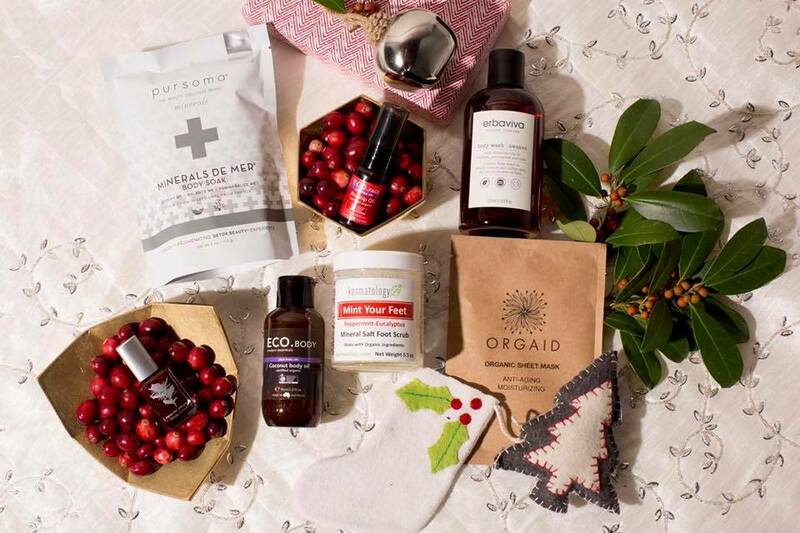 Yes, you will want to brush your whole body with it. If you have the money, and don’t plan on traveling with it, this is a great stay at home brush that, with proper care, will last a very long time. 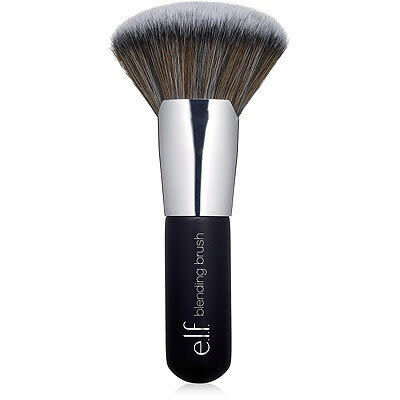 Low End: E.L.F Beautifully Precise Collection Powder Brush ($12). 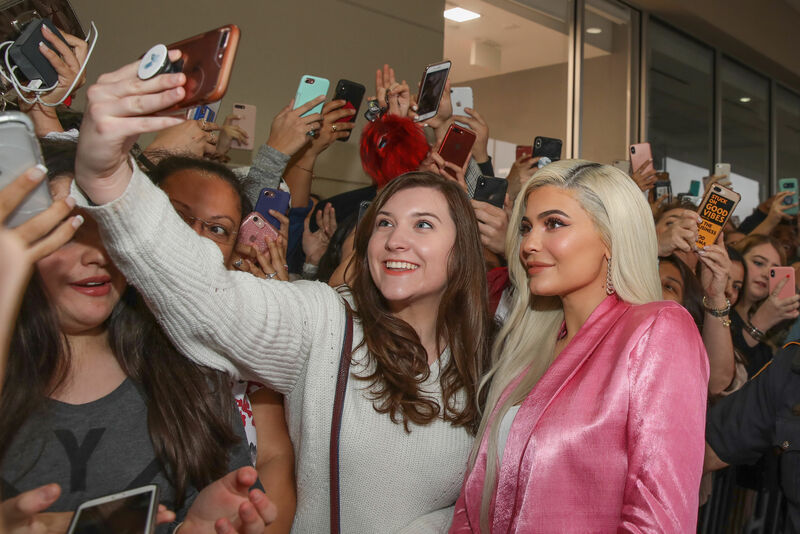 As a leader in affordable yet quality makeup and tools, this is not the only E.L.F. entry on this list. E.L.F. recently launched its new Precise Collection line, easily found at most Targets and other drugstores, and this brush is a steal for the quality. These can come in a variety of sizes, but usually have a fanned out or angled bristle base to blend liquids or creams uniformly to create an airbrush like application. 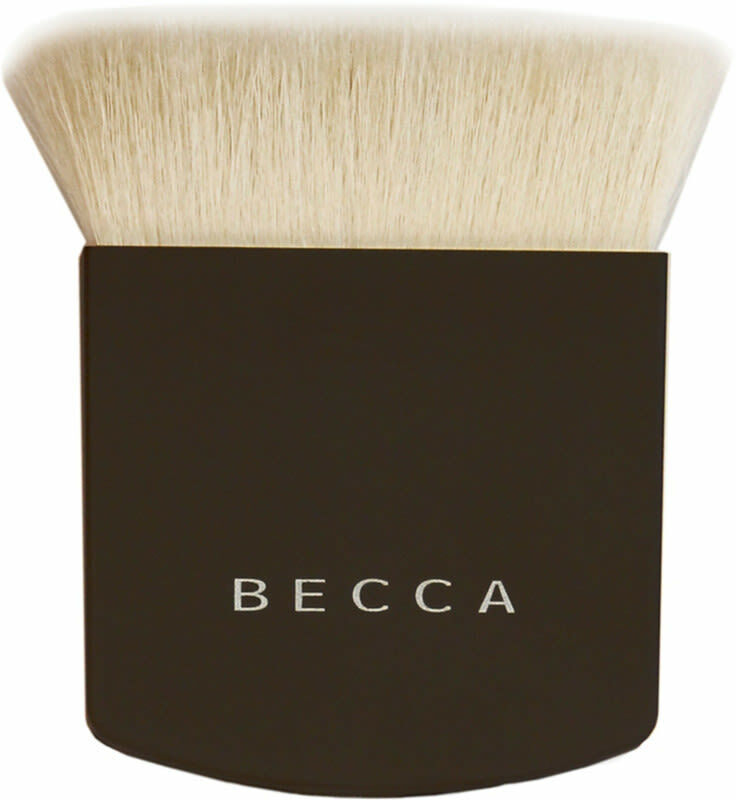 High End: BECCA Cosmetics ($49). BECCA makes some of the best highlighters on the planet. They also make one amazing brush: "The One Perfecting Brush." I have only used it in the stores, but the raves about this brush keep coming in and it does literally everything. Low End: E.L.F. Beautifully Bare Blending Brush ($6). Our second entry on the list, this brush is a steal for the price. It does an exceptional job of blending foundations, BB Creams, CC Creams, you name it. The only drawback so far? They can get dirty after repeated use and are not as easy to wash as dry brushes, but at only $6, you can also just toss it every so often and buy a new one. 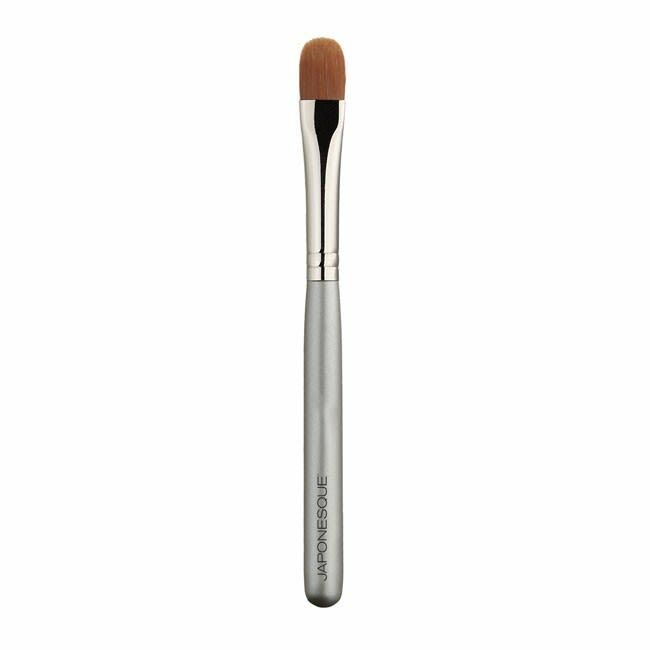 These application brushes are used to apply concealer to either the under eye area or a specific trouble spot. The under eye area is a very sensitive area, so it is important that these brushes are of good quality. High End: Hourglass Concealer Brush ($36). Hourglass specializes in PETA-friendly Takelon makeup brushes, and this concealer brush is an exceptional brush designed to expertly apply even the most pigmented concealer. Low End: Japonesque Travel Concealer Brush ($12). Japonesque makes an excellent array of brushes and just because some of them are designated as "travel," do not be misled. These are good enough for everyday home use at a fraction of the cost. Some people use the same brushes for their powder as they do their blush. Any pro will tell you not to do this. Besides the obvious cross color contamination that can happen on the bristles, your cheekbones are angled, so you need a brush designed to sweep across those bones, not plant makeup directly on them. 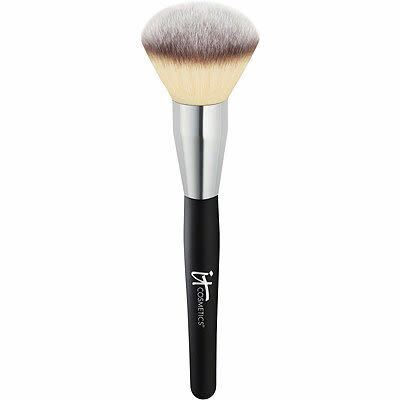 High End: Sephora Collection PRO Angled Blush Brush ($32). Blush brushes come in angled or not. Sometimes it makes application easier, sometimes it doesn’t. In the case of this brush, the angling is key and this is one of the best blush brushes on the market. Low End: Real Techniques ($8.99). Real Techniques makes some great brushes and you can usually find them at any CVS or Walgreens. 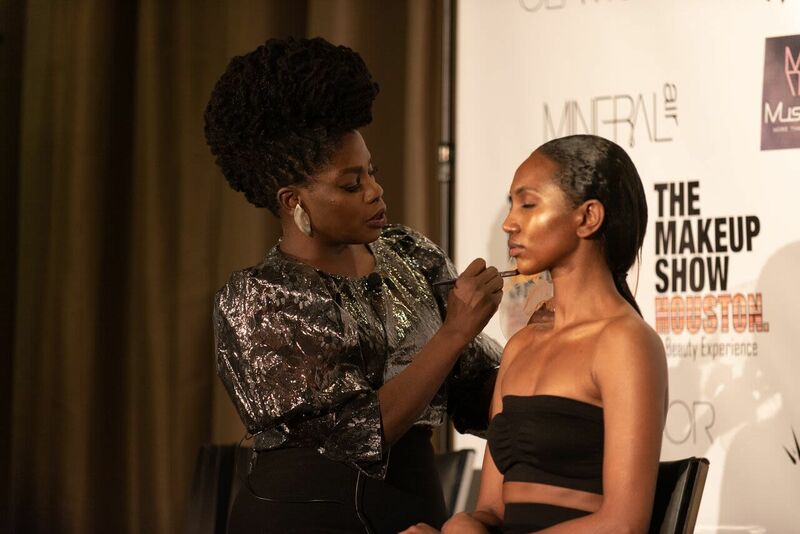 Besides being excellently contoured to define your cheekbones, most of the brushes in this line are self-standing which makes getting ready really easy. As with any good makeup brush, make sure you that you not only take good care of them, but be sure to clean them as well. 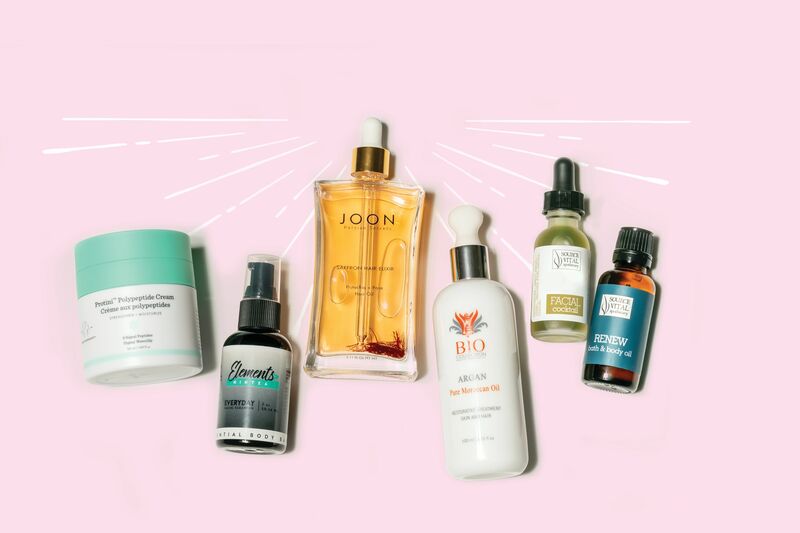 You can either fully wash them with a an actual shampoo made for made for makeup brushes or spot-clean them with one of the easy cleaning sprays on the market.